Autumn is the entirely customizable premium wordpress template for you and regardless whether you are a newbie or a professional webmaster or designer you will still find it useful. It comes with an excellent range of tools and features such as slider, customizable showroom, search engine optimization system which is useful to see the progress that search engines are making indexing your community. 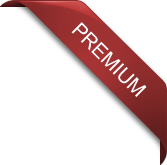 customomize your website according to your preferences. 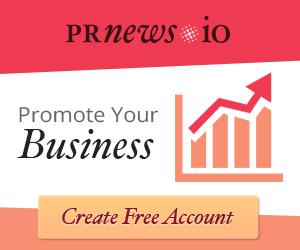 Catch attention of your visitors is easy with Lizard slider, showroom, and unique design. Making a complete website with Autumn is as simple as 1, 2, 3.
by many users. 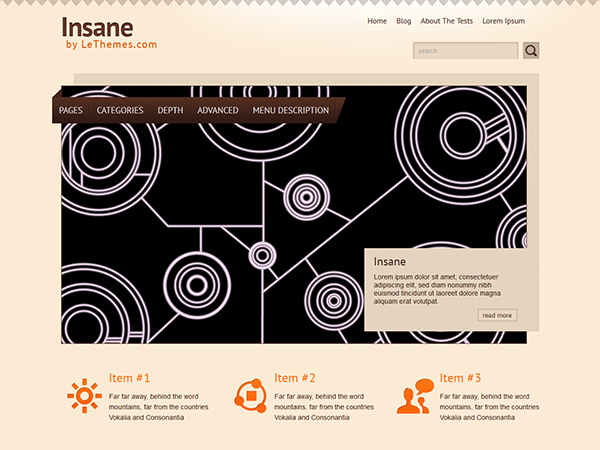 The theme options are well documented and there is a hint next to each setting of the theme in your dashboard. Your visitors will always be able to access your website, even they work with PC, tablet, or phone. More and more PC users switching to smartphones to browse web. 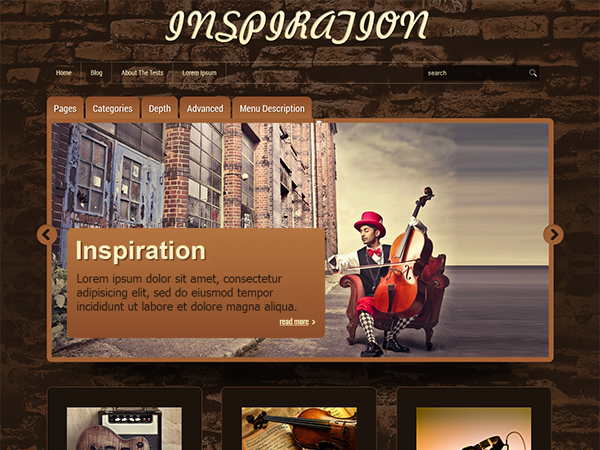 Get this audience with responsive Autumn theme. 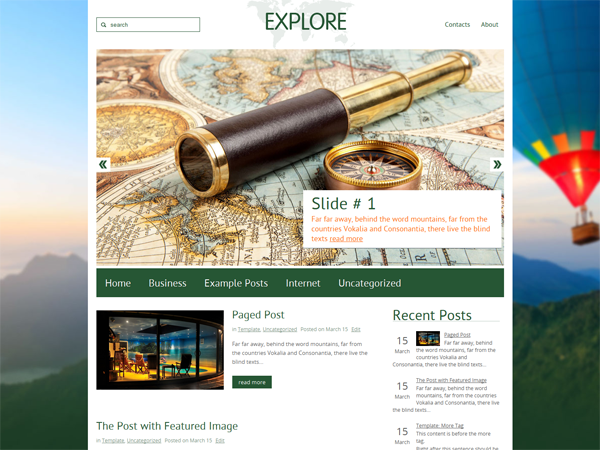 Autumn also adapted to tablet screens, so your visitors will get full range of the theme features on their tablets. The Autumn great design will turn ordinary PC users into true fans of your site. They will remember you and will be back again and again. 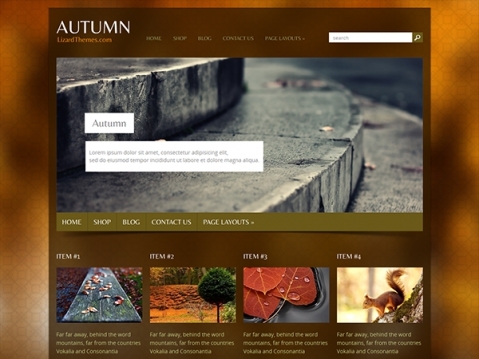 Autumn is eCommerce ready WordPress template. 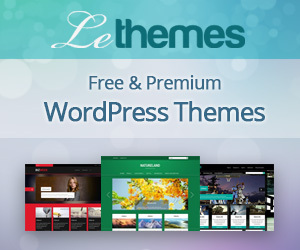 Our developers already are taken care of the compatibility of the theme to WooCommerce. All elements of the store will go perfectly with the general design of the site.